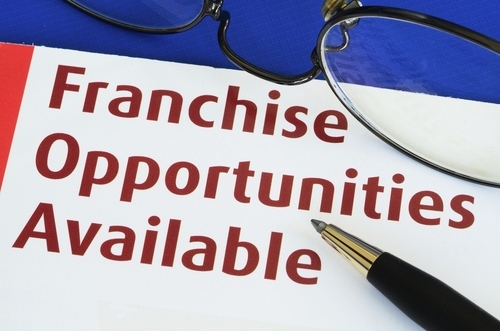 Franchise Business Opportunity By Jabs BIotech Pvt. Ltd.
We endeavor to be the leading pharmaceutical company in India with the motive of enhancing healthcare facilities. By delivering high-quality pharmaceutical products we are increasing healthcare standards. Jab Biotech strive to provide people with the new and innovative range of medicine for the quick and effective result and for unmet needs of patients. We are trusted by the pharmaceutical and healthcare professionals for our effective range of medicine all across the country. Our passion for delivering high-quality, innovative drugs and improved healthcare facilities are the driving force behind success of our Company in Pharmaceutical sector. Jabs Biotech is the leading PCD Pharma Franchise Company based Patiala, Punjab. 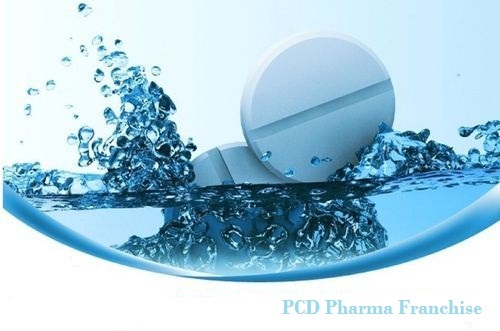 The company is WHO, GMP and ISO certified offering its PCD Pharma Franchise all over the country since 2013. Through our Pharma Franchise/ PCD Pharma business venture, we are providing the great business opportunity to pharma professionals all across the country. 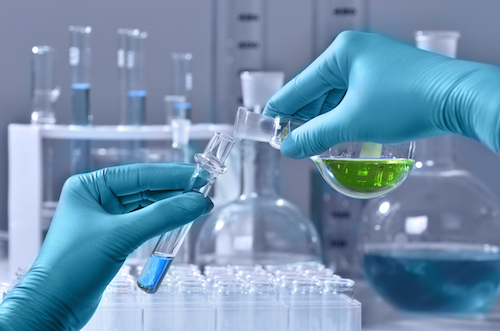 Jabs Biotech provide medicine covering various healthcare categories and ensuring to meet all requirements and demand in the pharmaceutical sector. We are covering all horizon of Healthcare sector by manufacturing and marketing international standard drugs. With our monopoly bases distribution rights for PCD Pharma Franchise Business, we are targetting to cover the entire country. Anyone, who is willing to join us in our business venture to start their own growing business in the pharmaceutical sector with the monopoly or distribution rights can contact us by filling inquiry form or giving us a call at our contact number +91 98887-61706 +91 99146-45693 Landline No :- 01765-505706. Jabs Biotech is looking forward to associating with the professionals who are passionate towards starting their own business in the pharmaceutical sector with less investment. Dedicate and hardworking pharmaceutical professionals can contact us and get our product price list and all other information about Pharma Franchise business opportunity in your region. Our PCD Pharma associates will get the best support from company’s end to establish their business successfully in this industry. Unique monopoly/distribution rights will help the associates to work independently with less competition in their region. Jabs Biotech provides other benefits to their associates as well which helps in business growth. Quality of our medicine plays the primary role in the success of Jabs Biotech. We have the quality assurance team which keeps the strict check on the quality of each and every product right from choosing the ingredients to the packaging of medicine. The best vendor in industry provides us with the raw material and ingredients. Only clinical test and approved medicine reach out to the people. Jab Biotech provides the wide range of medicine at competitive prices and good profit margin. ISO 9001:2015 certified company with state of art manufacturing facilities. The wide range of products approved by DCGI and approved by our in-house quality assurance team. All the products are manufactured using advanced technology and best quality as well as hygienic raw material.